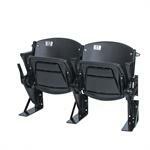 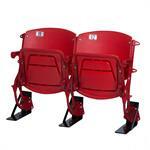 Set of 3 Seat Feet™ Steel Riser Mounting Brackets - for Georgia Dome Seats home of the Atlanta Falcons. 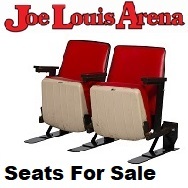 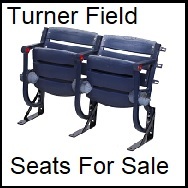 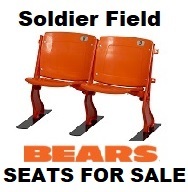 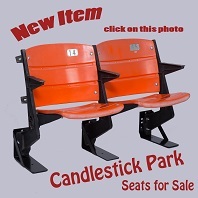 This is a set of Black Riser Mount Stadium Seats that were taken out of the Georgia Dome, Atlanta, GA Former home of the Atlanta Falcons. 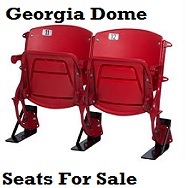 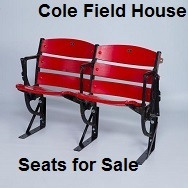 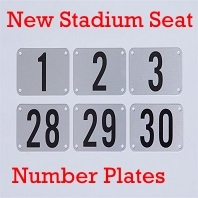 This is a set of Red Riser Mount Stadium Seats that were taken out of the Georgia Dome, Atlanta, GA Former home of the Atlanta Falcons.